SOFT MESH DRESSES FOR THE SLENDER AND FULLER FIGURE. DRESS A, B, C AND D ARE THE SAME DRESS WITH DIFFERENT DRAPES. 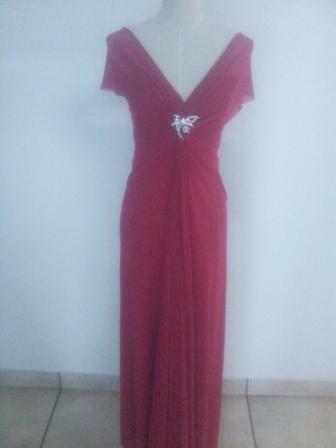 Yourday Bridal: Cell 073 299 2028 or 012 653 0318, 104 Willlem Botha Street, Eldoraigne. Close to Centurion Mall and Mall@Reds and Old Johannesburg Road. All dresses under one roof! Close to Kolonnade shopping centre and Wonderboom Junction, Pretoria North or Wonderpark shopping centre, Lynwood, Menlyn, Brooklyn, Pretoria East.